Mike Ashley the billionaire business man and owner of Sports Direct recently took a lie detector test with the UKs no1, plus two others on his board to prove a recent meeting with Debenhams that they were all telling the truth regarding what was said in the meeting. In the recent meeting Debenhams executives made misrepresentations to try and get Sports Direct to sign an agreement stopping them from trading in Debenhams bonds or equity for a period of time. Sports Direct already own 30% of Debenhams. Mike Ashley achieved a very high pass and was a pleasure to polygraph proving full recollection of the meeting. He has now called for Executives from Debenhams to take a Lie Detector Test for which we are happy to oblige, accusing them of falsehoods and denials. But relations between the two companies have descended into acrimony. 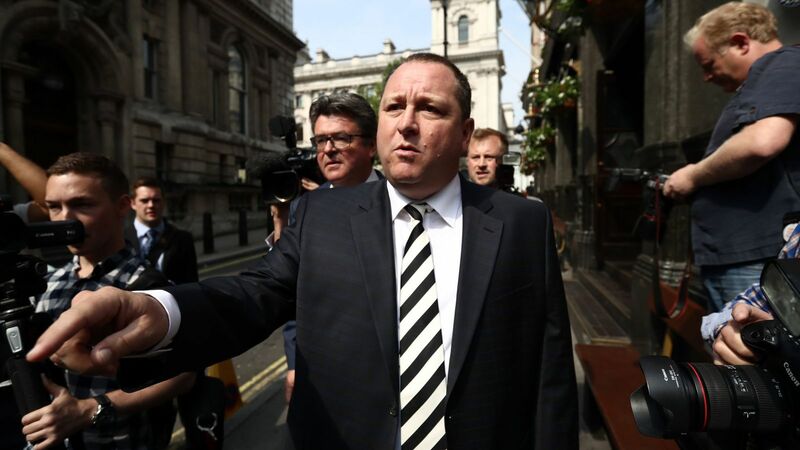 Without a deal between the two sides by the end of Monday, the 340-year-old chain faces being placed into a pre-pack administration with lenders taking control – wiping out the holdings of shareholders including Sports Direct. Mr Ashley has been battling to prevent this outcome but a series of overtures towards Debenhams, all of which involve him taking the job of chief executive, have been rejected. Lie Detectors UK run tests for Corporate and Private individuals, get in touch today and discuss your case with a qualified Polygraph Examiner. Does the Polygraph / Lie Detector Work ? What Exactly Happens During A Lie Detector Test?